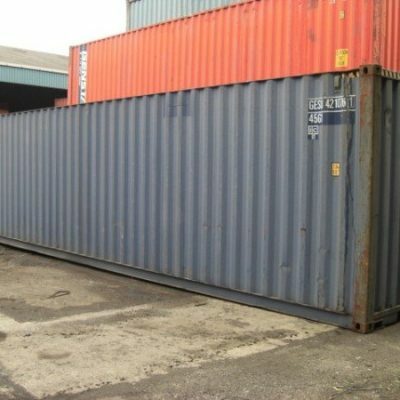 Most of our used shipping containers are 20ft or 40ft long with a width of 8ft but we are able to source all sizes whether 8ft, 10ft, 20ft, 30ft or 40ft used shipping containers. Our used shipping containers are made corrosion resistant and so the life span of the container will be many years long. 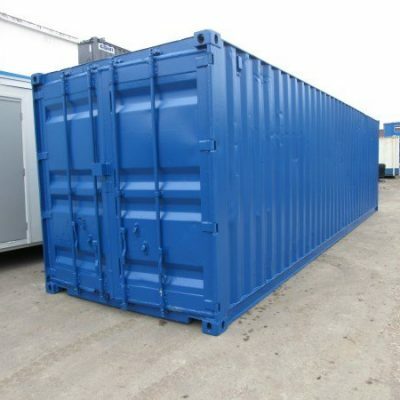 All our shiiping containers can be used as storage containers and can be modified with windows, extra locks, offices and many other conversion properties. If you are looking for a used shipping container then we have a full choice below or fill in the bespoke contact form for your desired used shipping container. 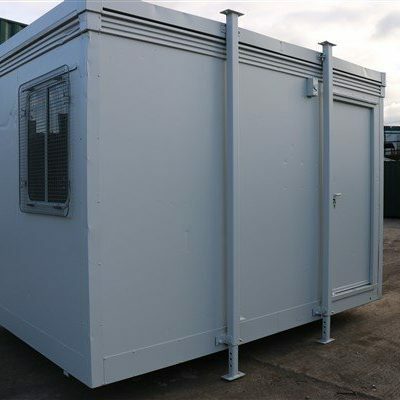 We offer all containers or storage containers at highly competitive prices and offer a full conversion service for bespoke sizes and modifications. Our number one goal is to satisfy our customers by giving a quality used shipping container at a competitive price and on time!